Computicator2 – an outpost on the fringes of reality for politics, fiction writing, songwriting, and general BS. The Castalia Muse – A new blog for news from Castalia and general news of an artistic nature. 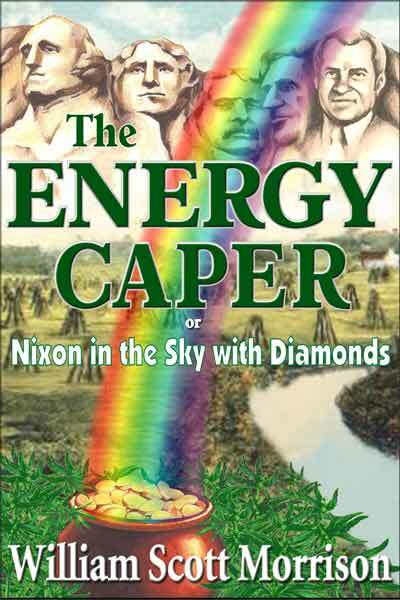 In William Scott Morrison’s second novel, the same characters you got to know in The Energy Caper come of age in a world as history recorded it. Neither novel is a sequel or a prequel, but together they tell the story of the world as is and as it might have been. The author is a Psychologist with an MA in Biology with a specialty in psychopharmacology. Drugs and Clients is a graduate level textbook for psychopharmacology as well as a handy resource for therapists, counselors, nurses, indeed anyone in the helping professions who deals with clients taking psychoactive drugs, from alcohol to Zoloft. The classic collection of the personal experiences of the MDMA research conducted in the 1980s before the government classified it as a Schedule I drug and all research came to a halt.